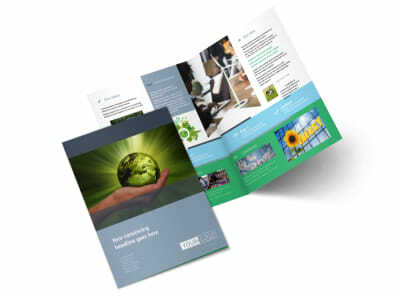 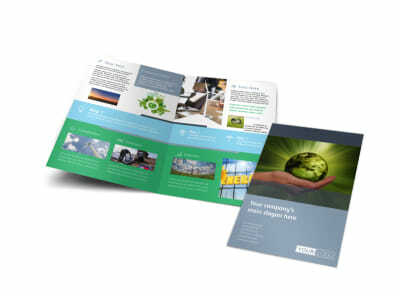 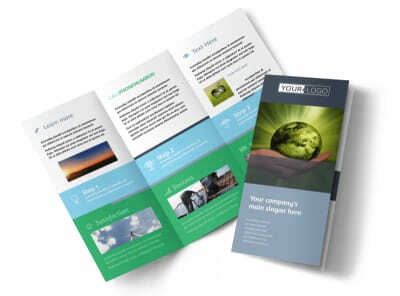 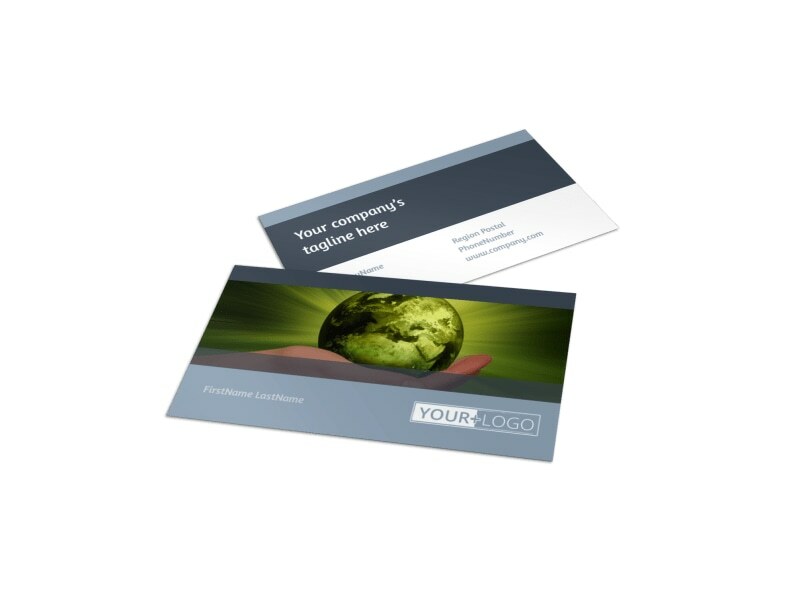 Customize our Energy Conservation Consultants Business Card Template and more! 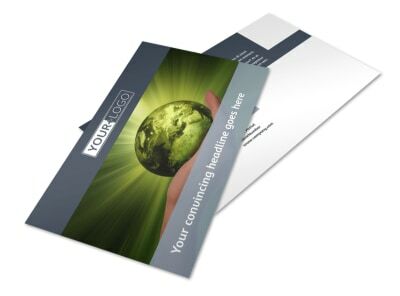 Create an impressive statement with your own custom energy conservation consultants business cards. 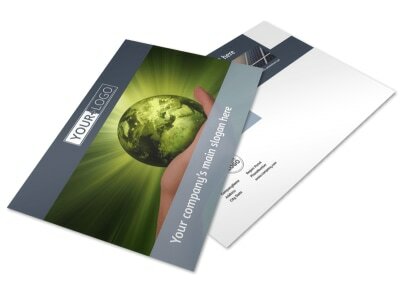 Designer cards today is not online editor and range of available templates. 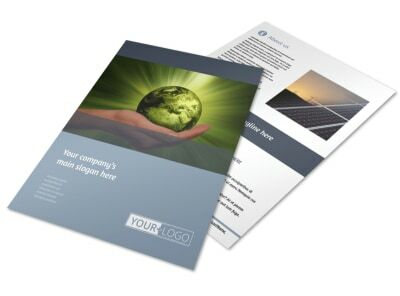 Add a color scheme and layout, insert your contact information, and upload your logo for a personal touch and to build brand recognition. 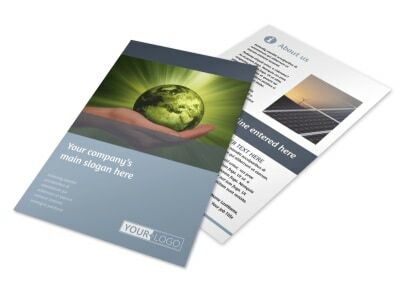 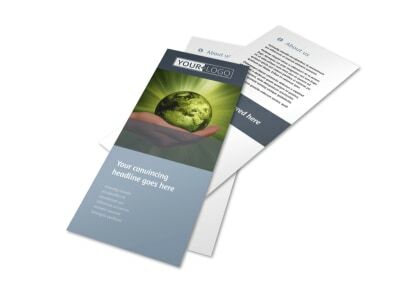 Print your design from your own office for instant access and distribution to potential and prospective clients, or let us handle printing for you using premium paper stock and high-quality ink.